Prime location. 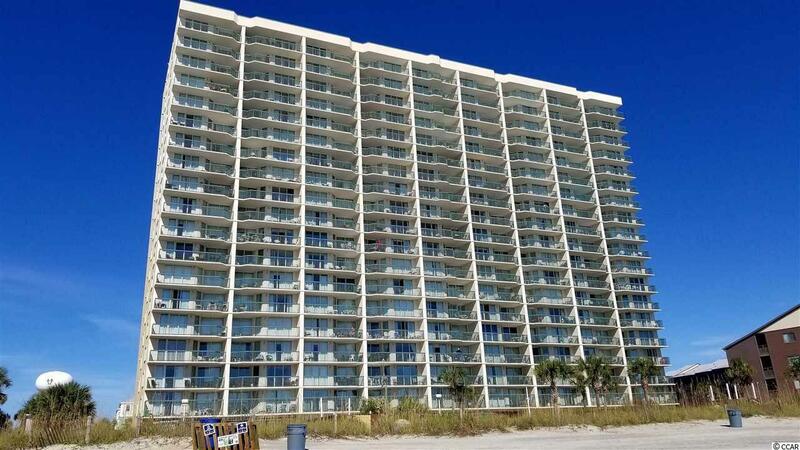 Large 2 bedroom/2 bath oceanfront 1st floor unit at the Ashworth in the heart of North Myrtle Beach. 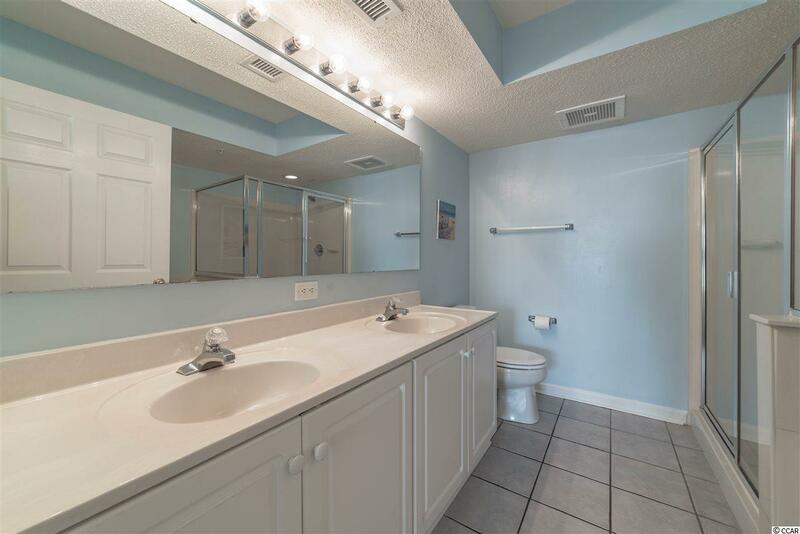 This unit features tile floors throughout the large living room, kitchen and entry way. The kitchen has stainless steel appliances and a large pantry. This unit has a full size washer & dryer. 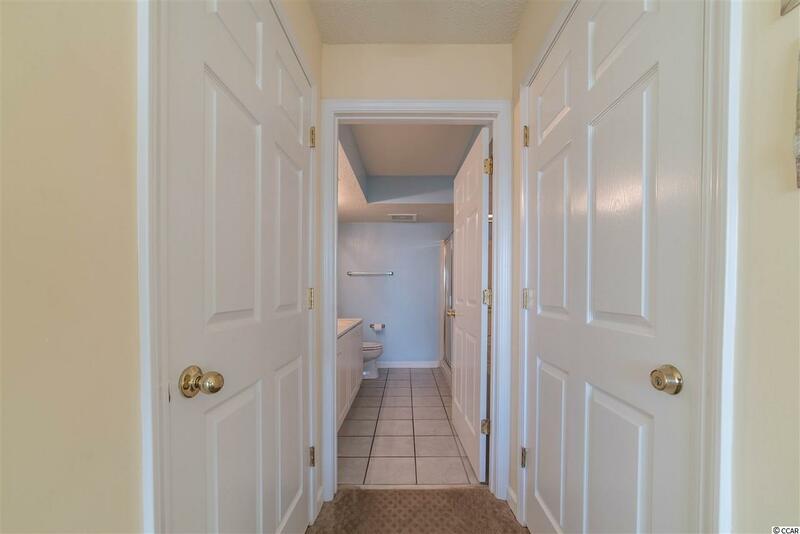 The master bedroom has a large walk in closet and owners closet. 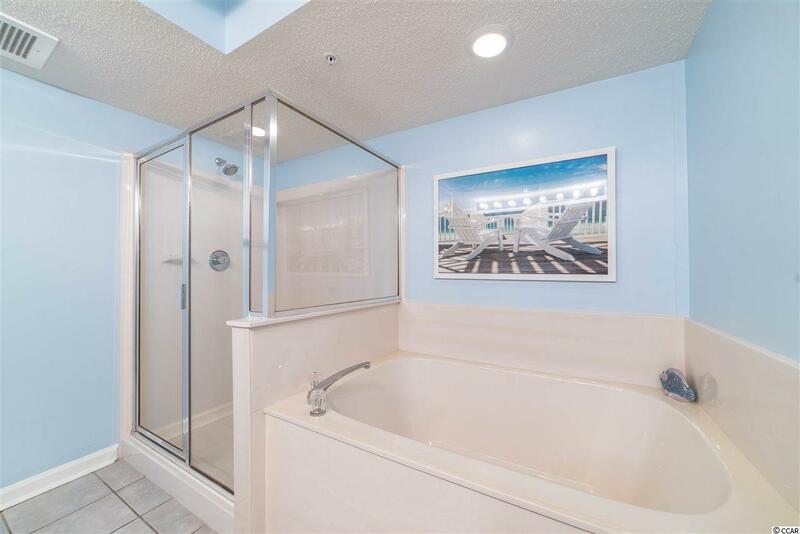 The master bathroom features an over sized tub and walk in shower. You can enjoy the oceanfront view from the sizable balcony with access from the master bedroom and the living room. After a day at the beach you can store your beach accessories in the locked owner storage closet. Amenities include indoor/outdoor, pool, hot tub, lazy river, oceanfront pool deck, gill area and fitness room. This unit was bought preconstruction and never on rental program.